Passport Acceptance Agents have very crucial roles to play in passport applications; they are employees of the government who will review passports. 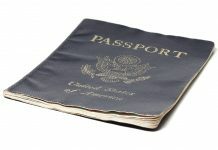 There are numerous Passport Acceptance Facilities in the country and clerk of the court offices, major post offices, Public libraries as well as other types of government buildings have them. Passport Acceptance Agents have passport applications you can fill and they can mail your application for the standard processing. Also, they have roles in passports for children, replacement for lost, stolen or damaged passports aside from their roles in new passport application. 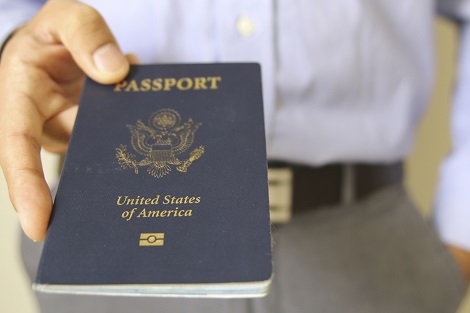 They are trained to check and review passports to ensure it is complete as well as flawless which is done upon checking the identity of the applicant, after this, they will seal your application in an envelope (official) which will be opened by an authorized US State Department Personnel only. The process is often called “executing the application”. Who needs and Acceptance Agent? Personal appearance of the applicant is required at the facility; a minor applicant (under 16 years) must come with parents. Where to Find an Acceptance Agent? There are numerous facilities in the country, visit http://iafdb.travel.state.gov/ to find the nearest facility in your area. 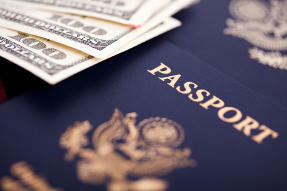 Some Passport Acceptance Agents must be called for appointment for their services. 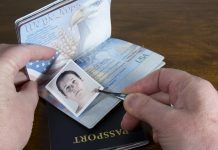 Passport application (completed) – must be filled out BUT NOT SIGNED unless the acceptance agent tells you to do so. Blank forms are also available at the facility. 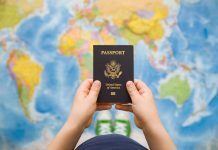 For standard passport application, you have to wait for 6-8 weeks from the time the Acceptance Agent sends your application, 2-3 weeks for expedited passport application. 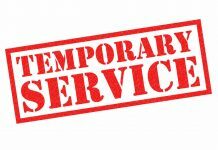 Let the Passport Acceptance Agent know if you have plans to avail of the expedited services; they will hand you the envelope then send this to an expediting company. ONLY US State Department Staff can open your envelope and nobody else, an opened envelope makes it invalid. The envelope must be sent to the State Department within 5 days from the date it was sealed, otherwise, it is already invalid.